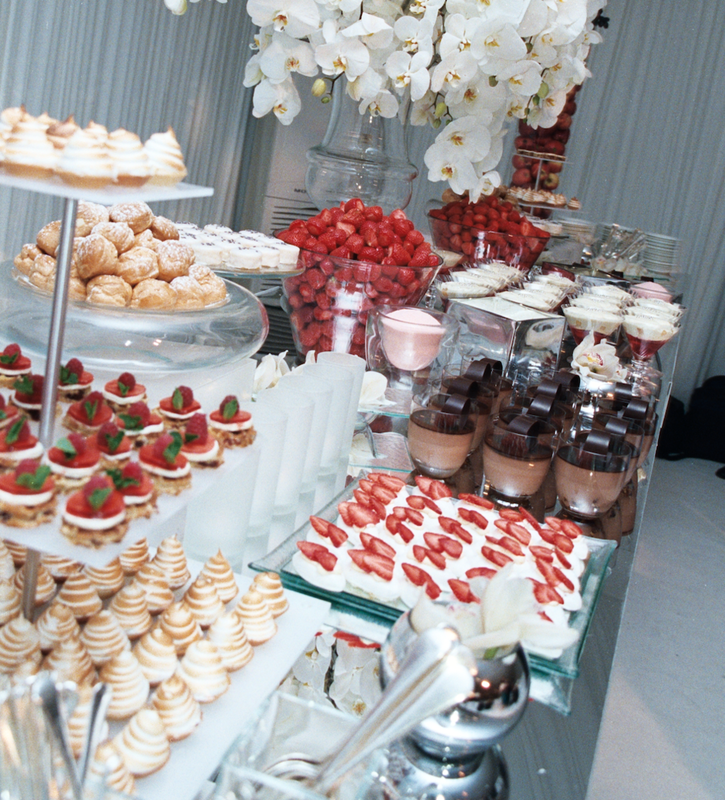 Mouth watering food is what is needed in order to replenish the energy for all the dancing. 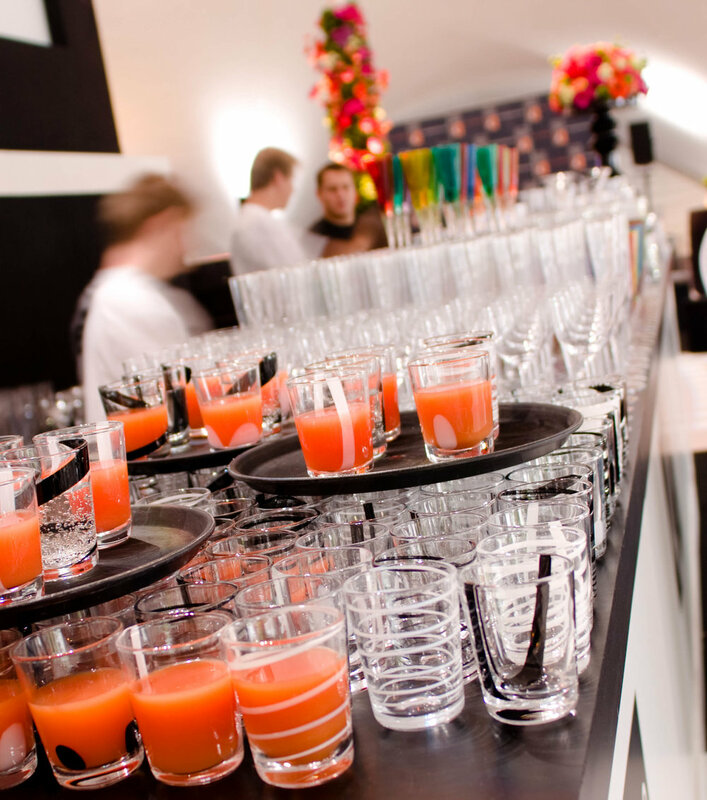 Drinks are an important fuel to the party and must be carefully selected and thought through. 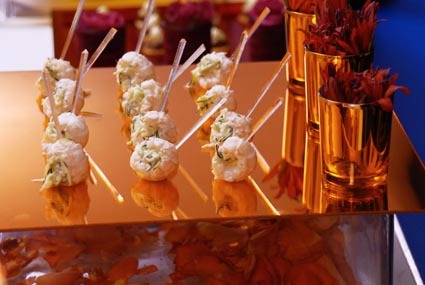 Good food reflects the tone and level of the event. 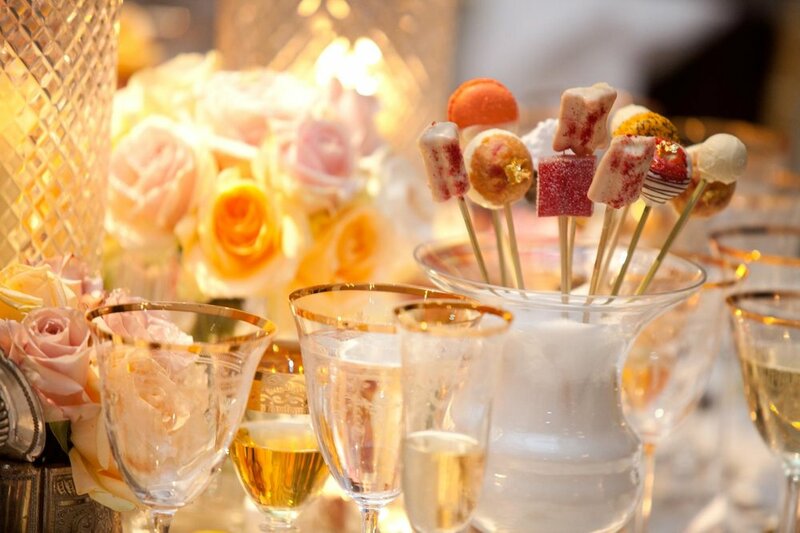 Designing a menu requires knowing about the venue limitations and facilities, guest requests and cultural background. 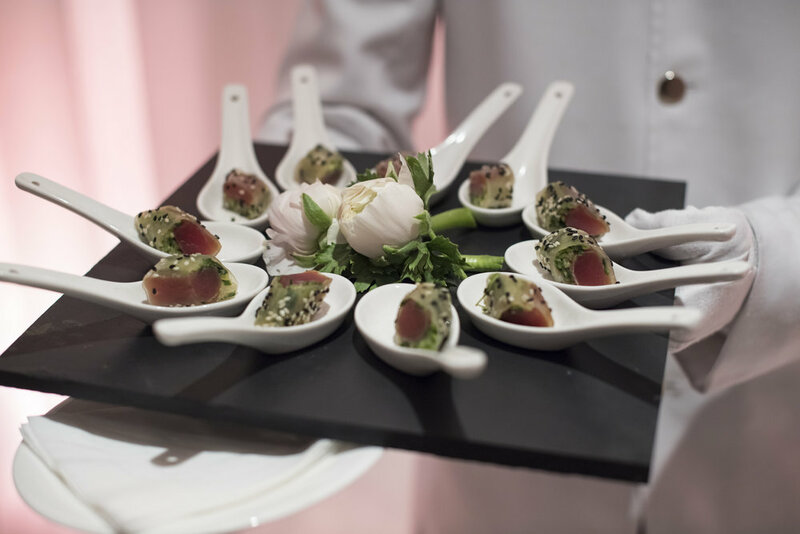 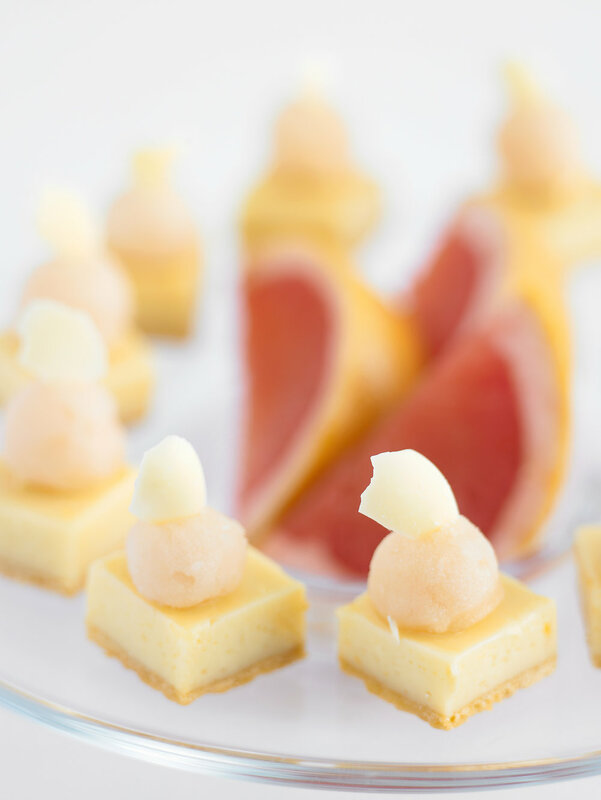 We also work alongside the hotel’s chefs in order to guarantee good presentation and food. 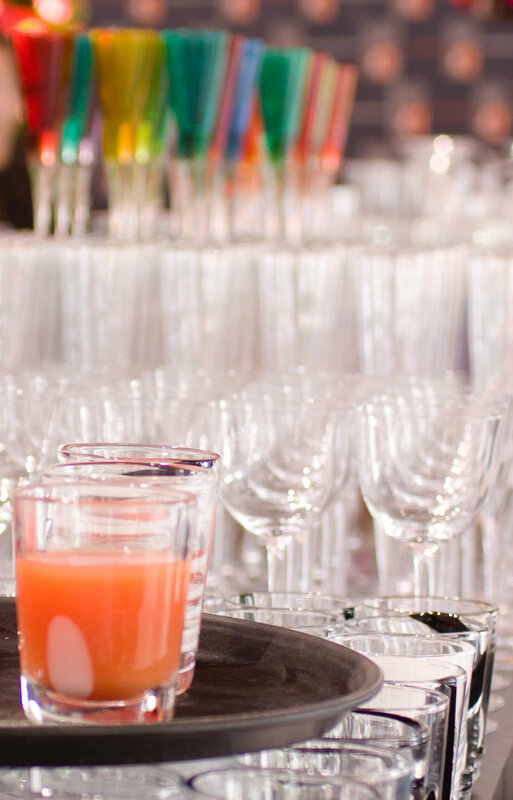 We attend tastings and offer advice on what’s to be served and how. 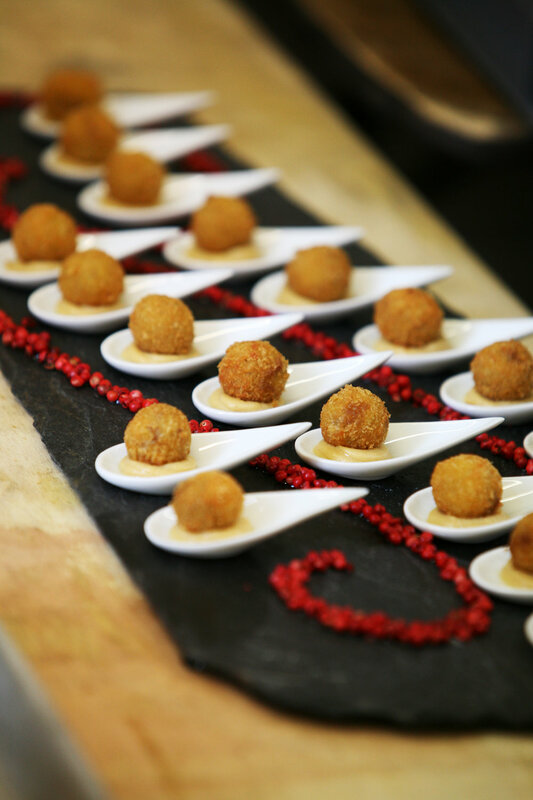 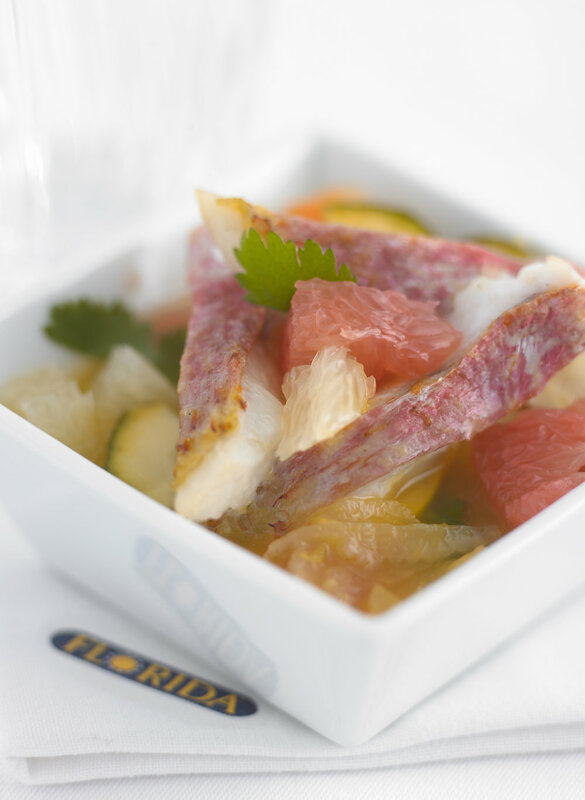 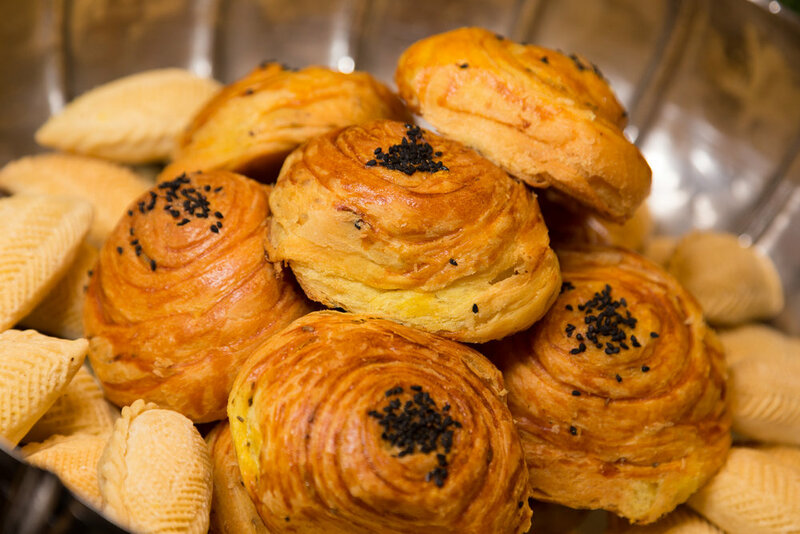 We make sure the food reflects your taste and requirements and not those of the hotel or venue. 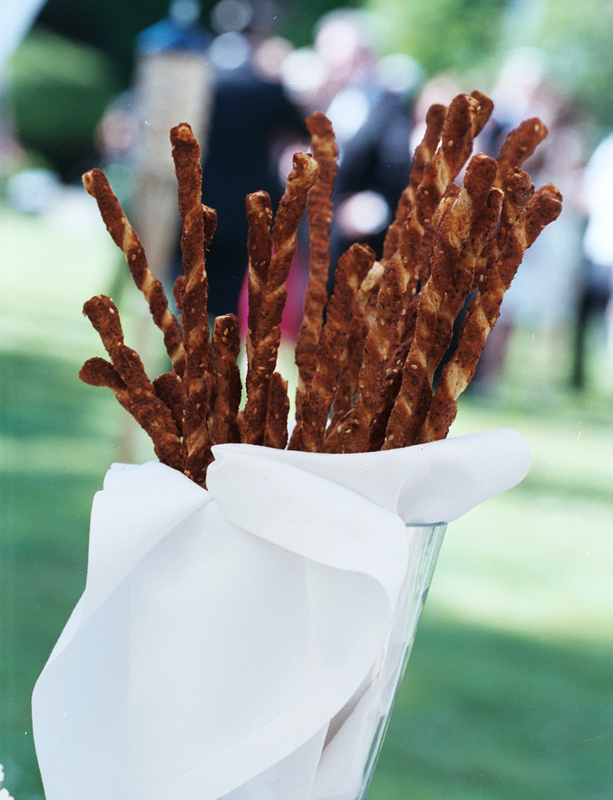 Let your dinner or wedding breakfast be unique and utterly delicious. 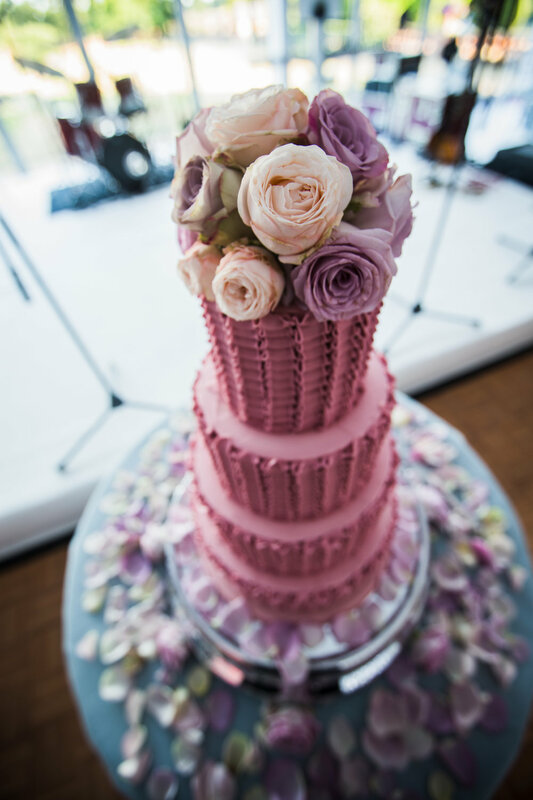 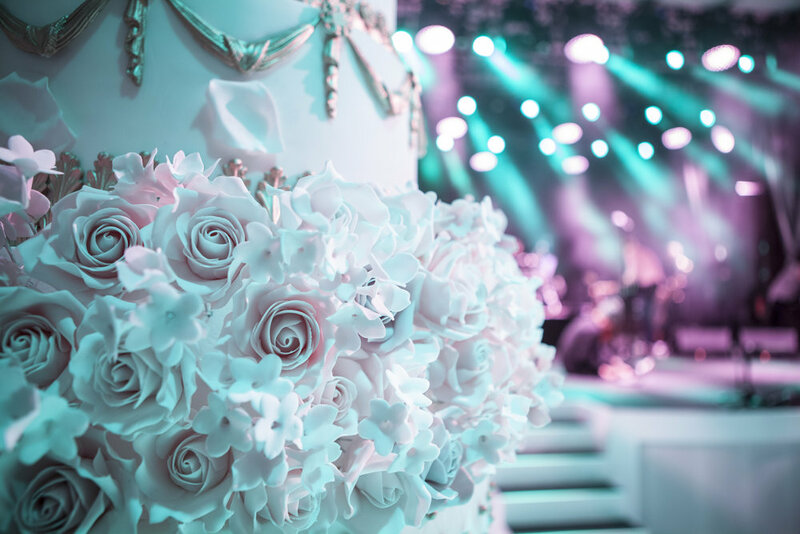 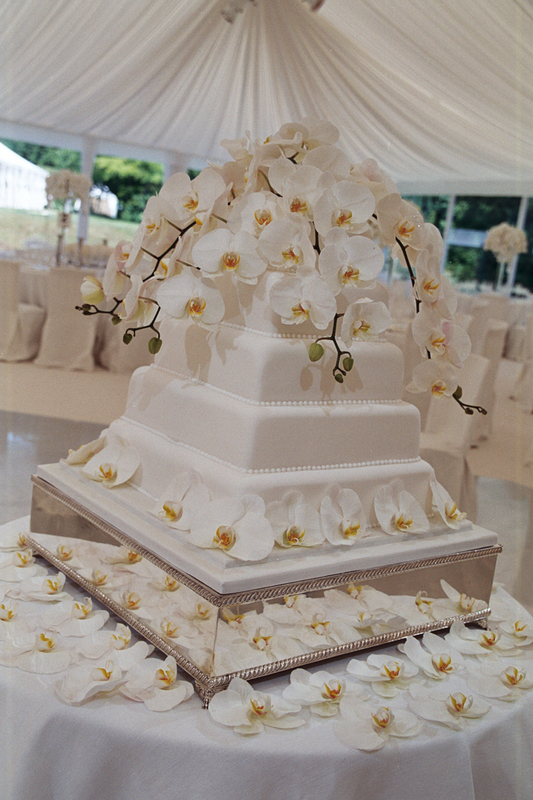 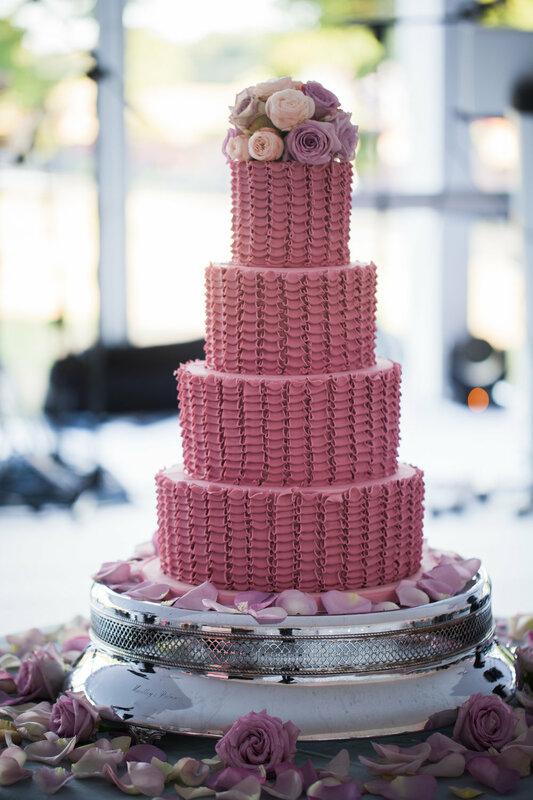 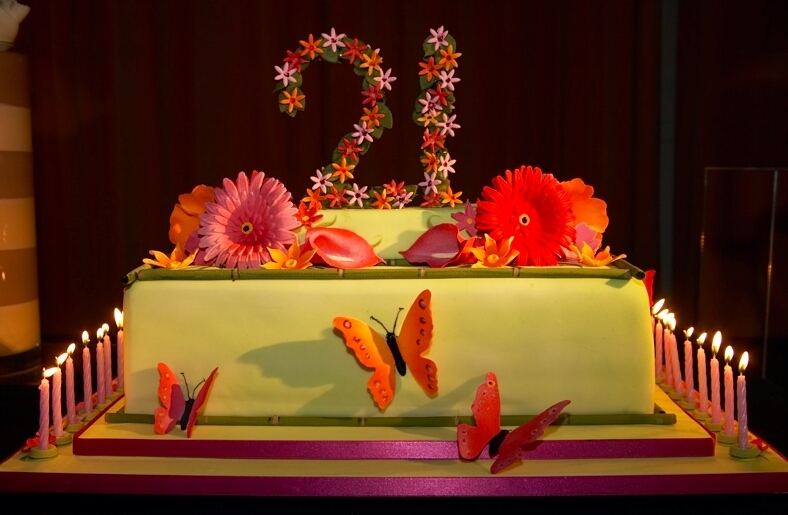 We work with the best cake makers to deliver a dream in sponge and sugar. 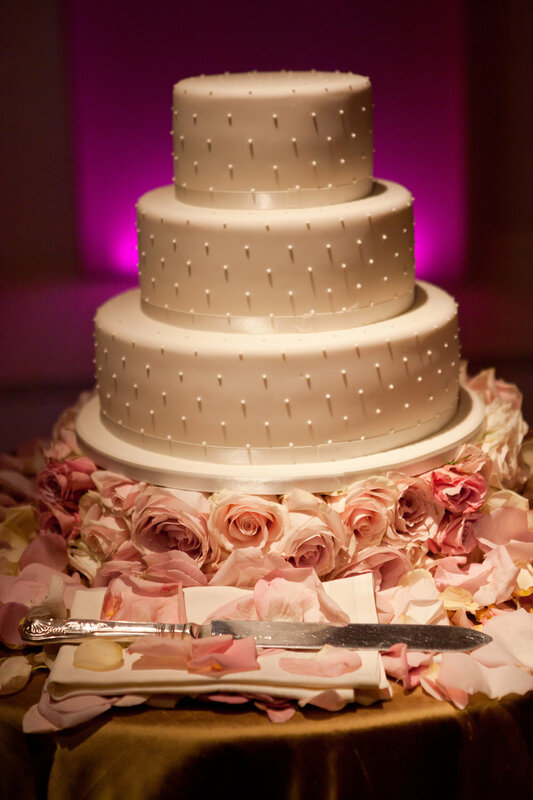 Our little white book of suppliers will make sure your cake delight your eyes and please your palate.